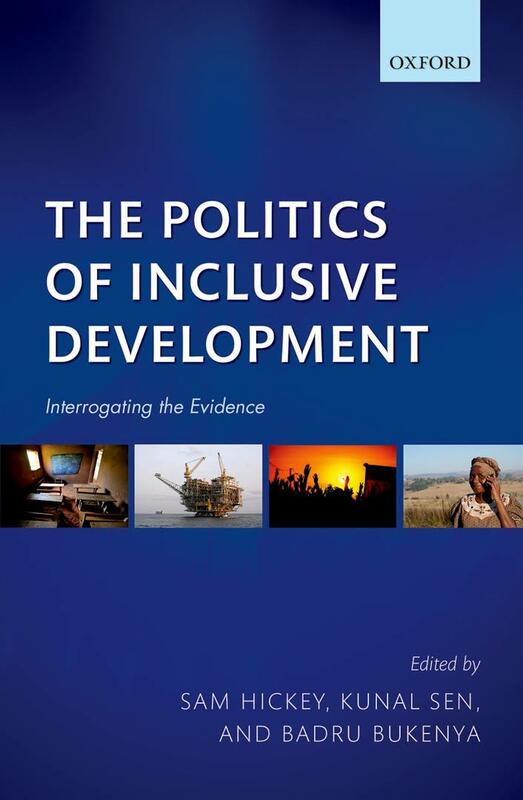 The Politics of Inclusive Development was recently described by Edward S. Mason Professor of International Development, emerita, Harvard Kennedy School, Merilee Grindle as “essential reading for anyone seeking to understand why politics matters”. We’re excited to say this important volume by internationally renowned ESID researchers, Sam Hickey, Kunal Sen and Badru Bukenya, is now available in paperback and open for free access online. To read online, click open access. Read a review by Alice Evans.